Several Christmases ago, I gave my niece, at around six or seven years old, a small, square package, the contents of which I hoped and assumed would bring her a smile. 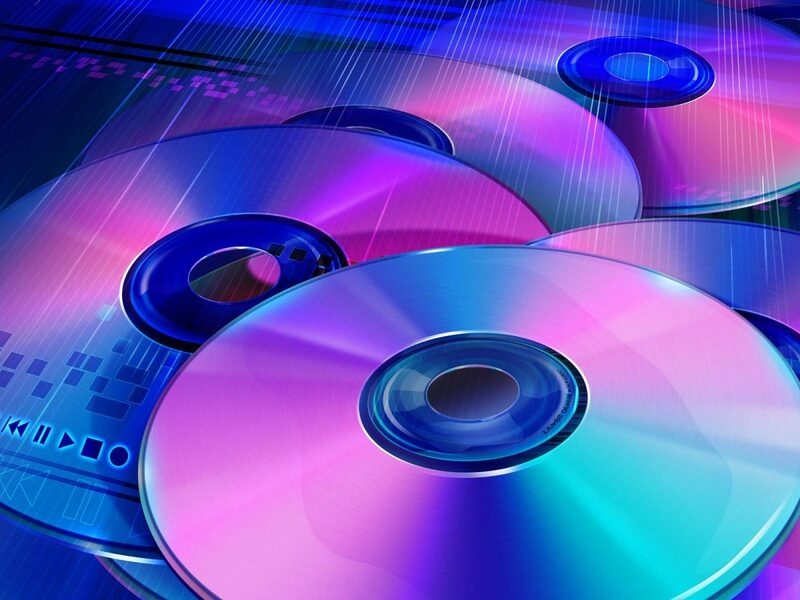 Instead, after a mechanical “Thanks”, even before she had fully unwrapped my gift, she said to her brother, “Oh, another DVD”. Had her mother been in the room, she would have upbraided her for bad manners. In fact, her response had been less than polite, leaving me feeling a bit hurt and irritated. Still, I did not wish for her to be scolded, realizing her reaction mirrored the current mind-set of children her age. I suppose I still harbored memories of a time when a Saturday jaunt to a movie theater was fun, while a chance to view a live community theater performance comprised a real outing. At ten or possibly even before, my niece could anticipate being picked up on her doorstep, and then driven by limousine with friends, to a hotel where the restaurant had been rented to celebrate a friend’s birthday party. How then could I expect her to receive yet “another DVD” without some dismissiveness? At the risk of sounding like Ms. Methuselah, what ever happened to paper hats, balloons, cake/-ice cream and games such as pin-the-tale-on-the-donkey? As one friend commented, “If they visit the World’s seven wonders at twelve, what will there be to look forward to when they reach thirty-five?” Having said that, as adults we need to flow with the times. Technologies have changed an increasing number of countries in countless ways, with infinite potential. Still, in terms of those presents we give, we do retain a definite choice. We do not need to act as automatons, shackled to every innovation. We can buy those gifts which inspire thought and creativity. 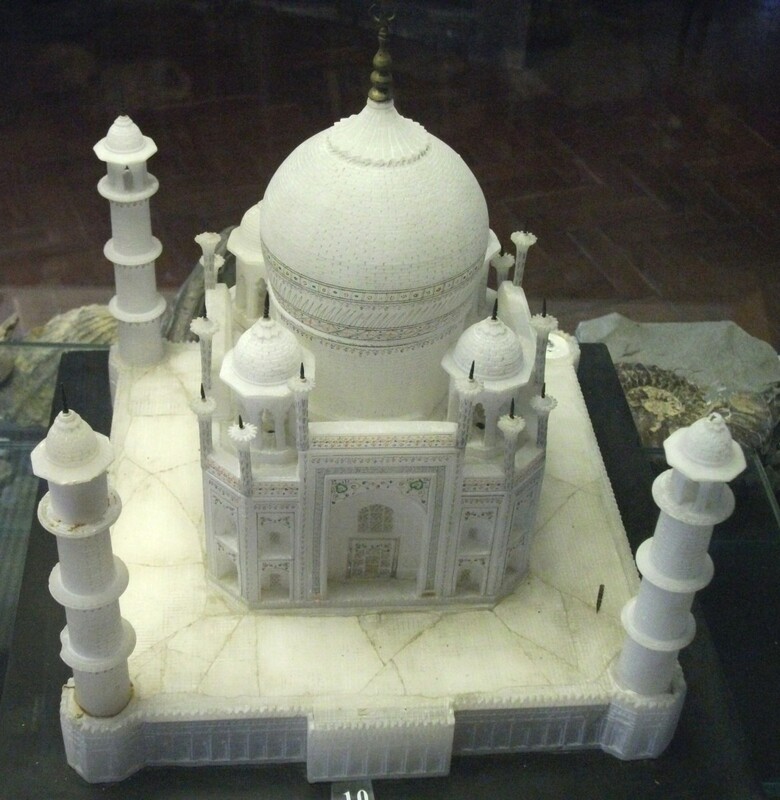 Returning to the above-mentioned Christmas, I gave my nephew a craft kit of a model of India’s Taj Mahal. Within minutes, he had sorted out its parts, begun to assemble them and request suggestions as to color and design. Perhaps it was at that point I decided to choose, from then on, presents in terms of their likelihood to spur an urge to make things, and then delight in the pride of having done so. Has our society, in which so much is ready-made, generated only enjoyable toys operated by remote control, games which encourage violence-in short, objects which obey the almost mindless flick of a fingertip? Naturally, children need to own certain toys and games in order to have friends and playmates. If the only games a child knows are Ping-Pong and monopoly, while all his friends are absorbed by the strategies of computer games, he can soon become left-out and ostracized, resulting in lasting emotional harm. 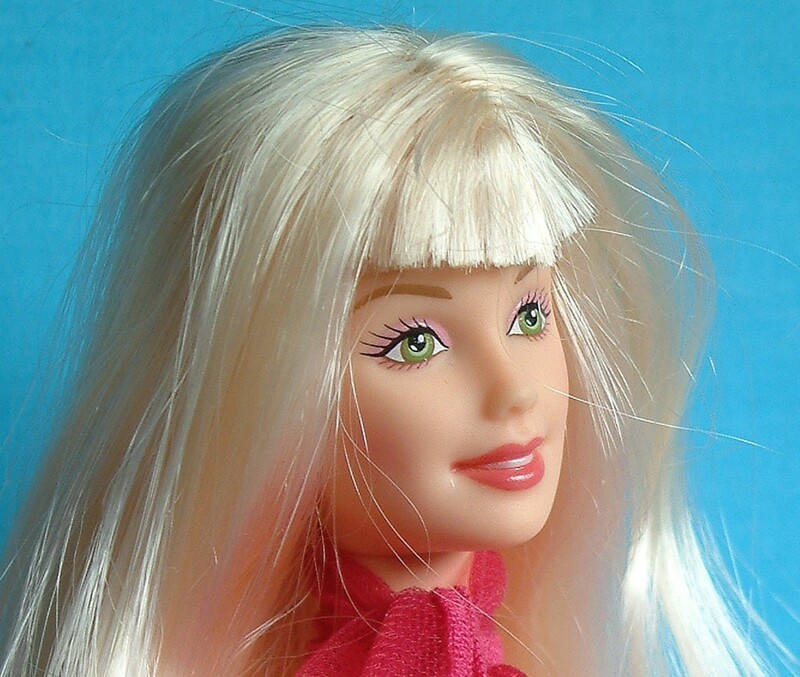 During my own preteens, it was Barbie and unless one possessed a Barbie doll with a few outfits and accessories, one’s pool of friends could shrink, almost to nonexistence. Where then is a boundary drawn between permitting pursuit of every fresh trend and gadget, while remaining aware of their limitations in terms of mental development? If, from their earliest age, children are shown the pleasures of learning new skills, and the joy of seeing something which their hands have made, they are likely to find friends with kindred interests. When selecting gifts, it might be worthwhile to recall those gifts you yourself found most fascinating during your growing years. One favorite of mine was a package containing pieces of cardboard in various shapes, each with an appealing picture and a velvety texture. My task was to frame these pictures by weaving a colorful strand into a series of small holes surrounding the picture. So enthralled did I become with this fledgling art as to begin drawing pictures with crayons or water paints, then borrow my parents’ paper punch to make holes around their edges, into which I would string a colorful yarn. 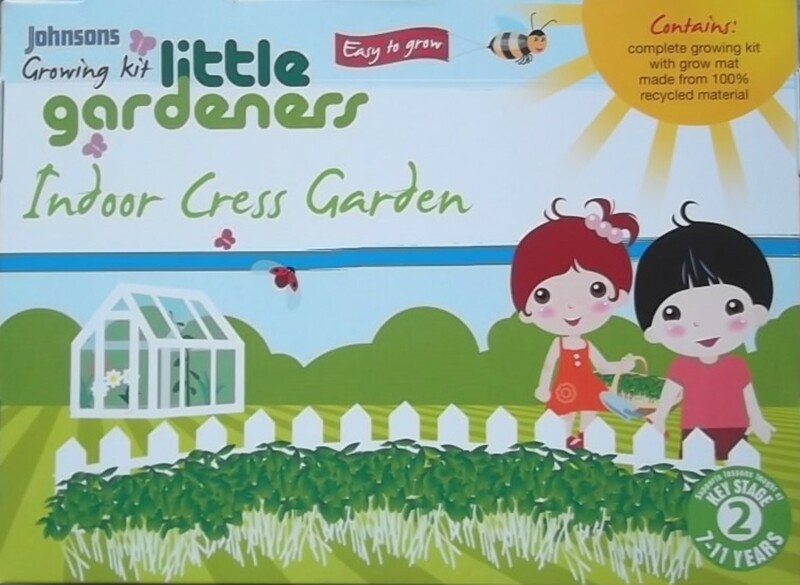 This Christmas, my husband and I are giving our four-year-old niece a cress growing kit. This comprises a packet of seeds, a small tray, and the right amount and type of soil. A bright, inquisitive toddler, we feel sure she will enjoy planting these seeds, watering them when needed, and checking on their progress each morning. Then, when she can add her fully grown cress to the family’s salad, she will be proud and delighted. 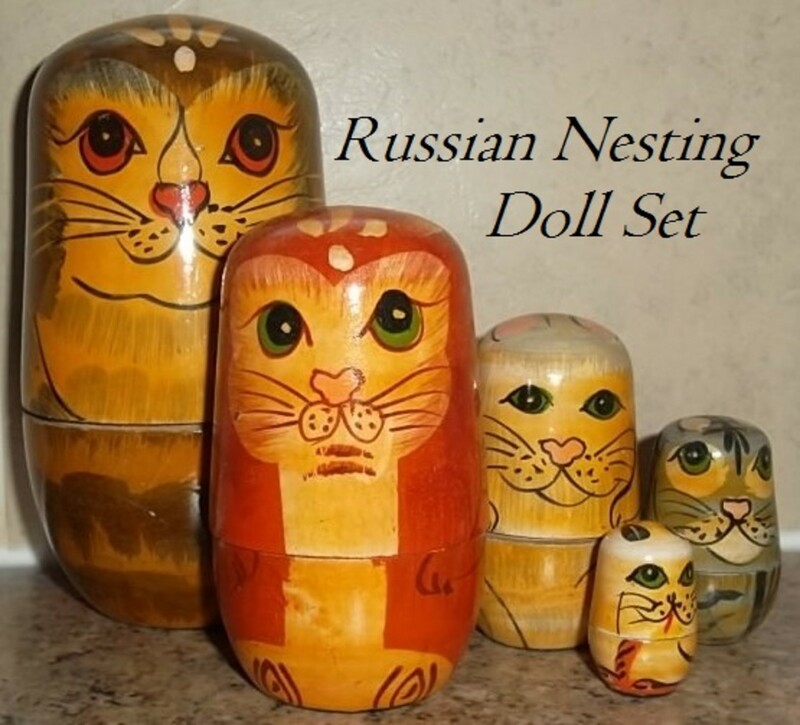 We will also be sending her a set of Russian nesting dolls also known as Matryoshka or babushka dolls. Though they come in various types, we decided on the round shape with the theme of cats, which are her favorite pet. We are certain she will be happy to fit each cat inside the one a bit larger in size, until the whole is completed. Such a gift teaches a young child that what exists can be hidden and via shape and design objects can be made so that they fit into their allotted space. Another idea is to buy a set of blank unpainted wooden dolls which can then be painted or decorated as a parent and child project. In our family we painted each doll to represent a family member. Annually usually at Christmas when we are gathered together that same Russian doll will be brought out, opened and the five interpretations of yesteryear will conjure smiles and more memories. 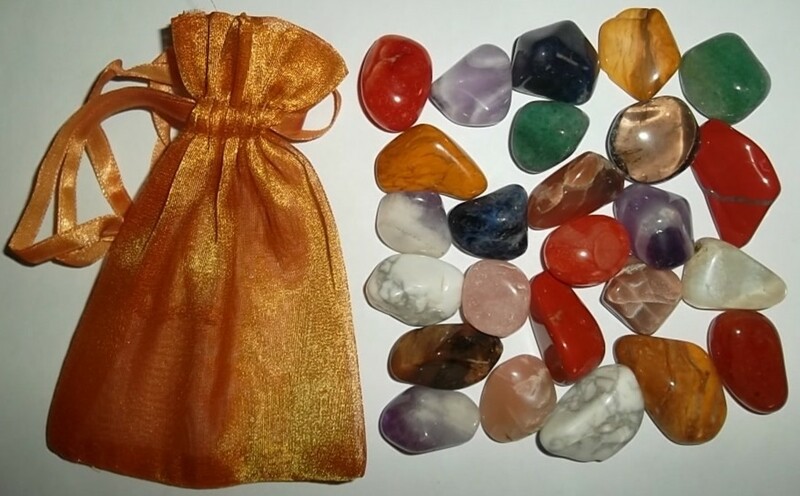 Crystals are inexpensive yet have the appearance of value, and an assortment either boxed or in a silk purse is a joy for the young inquisitive mind. Each individual crystal can instill awareness of minerals mined from deep beneath the crust of this earth. While pleasing both to look at and their tactile touch, these polished stones can lead to a fascination for further collecting and knowledge. By way of example, an exquisite diamond and a drab slab of coal stem from the same source. Further functions range from the crystal used in early radios, and the significance of quartz crystal in computer technology. Children can Google and learn from such names as amethyst, aquamarine, dolomite, fluorite, opal, agate, carnelian, citrine, amber, jasper and emerald. 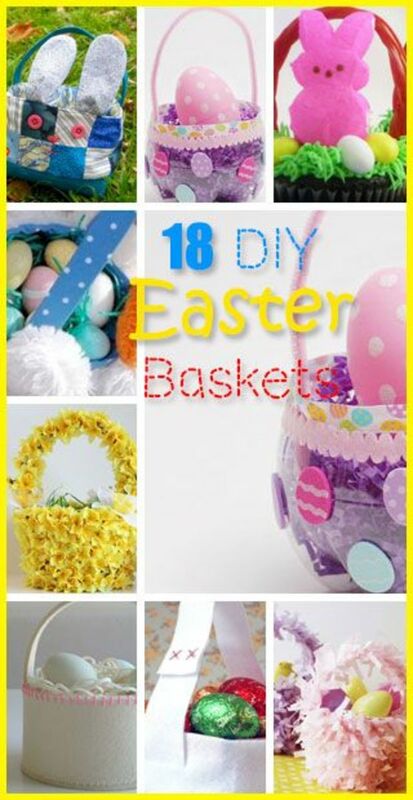 Kits can also be purchased whereby children can build a crystal radio receiver set or even grow their own crystal. 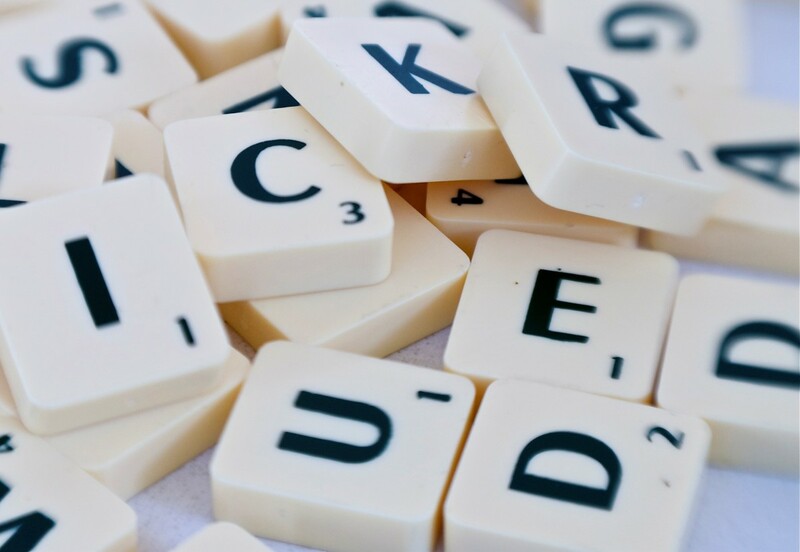 The game of scrabble uses small squares called tiles upon which letters of the alphabet are printed. Players connect the tiles to make words and score points. Children can play the game with each other and with adults. It is available in most languages and is an invaluable learning tool that teaches spelling and brings the use of the dictionary to the fore. The Yo-yo is recommended for children eight years of age and above, as the twine, misused by younger children, can result in injuries. The Yo-yo can instill wrist and hand co-ordination, developing a combination of mental and physical skills. It can also create curiosity as to why the Yo-yo, no matter the effort to keep it aloft, is always drawn towards the ground. This provides an opportunity for parents to explain the theory of gravity, kinetic energy, and its impact upon our lives. Mastering the tricks and spin of the Yo-yo can lead into the sport, competition, and recognition that experts in the field enjoy. In our era of texts and emails, nearly everything most of us receive through the post winds up in the wastebasket, often before we have even unsealed or opened its envelope. Hence, there are few things more fun than finding a small gift with a warming note, especially when least expected. Still, there is a subtle etiquette to this sort of giving. It needs to be truly free in that the item bestowed is inexpensive enough to engender no obligation to reciprocate. Thus, it is best to avoid sending these gifts close to any occasion such as an impending birthday or Christmas. Ideally, these token gifts should relate to an issue in the recipient’s life which has been confided to you. 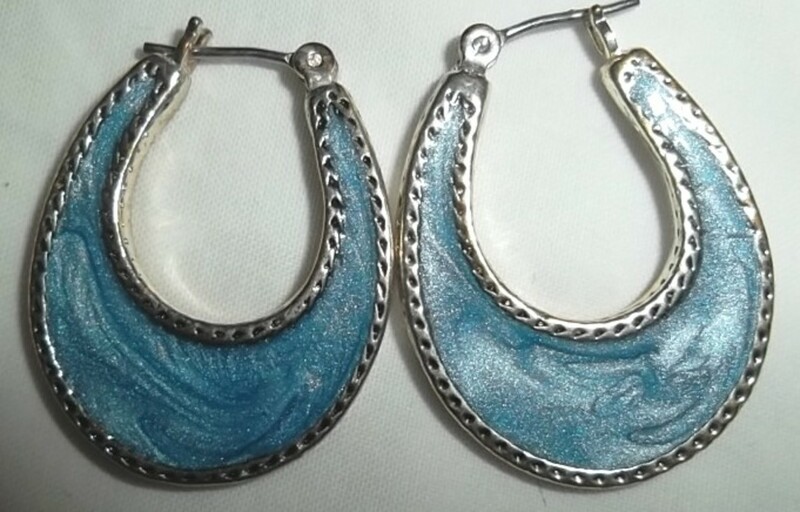 In John Steinbeck’s classic novel, The Grapes of Wrath, Ma Joad gives her daughter, Rosasharn, a pair of treasured earrings, after the young woman’s husband has disappeared and left her bereft. In a family where words of affection tended to be sparse, Ma Joad is conveying to Rosasharn that, despite her abandonment, she is still an alluring young woman. As such, she must not allow herself to grow dispirited. Recently my younger brother was rewarded for his hard work at a law firm with promotion to a senior position. I felt this was an opportunity to reward him with a gift that voiced my respect for his achievement. His promotion included moving to a new office with a new wooden desk. 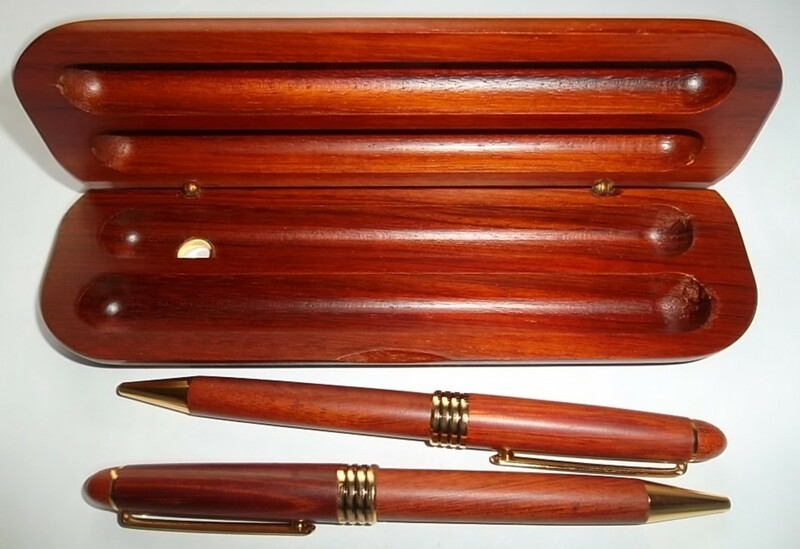 I decided to buy him a pen set in a wooden flip case on which his name was engraved. A briefcase might be a fine gift for a high school graduate, but is probably better suited to someone completing college, or entering a professional degree program such as law or medical school. As to those around age eighteen, approaching the edge of independence, we adults need not be afraid to provide something “dull”. Eager as these graduates may appear to be freed of parental constraints, they are also almost certainly feeling intimidated and just plain scared. They are in need of nurturing. Hence, rather than giving a cash gift which is likely to be consumed in a few nights out with friends, why not buy a mini-fridge which will fit into a dorm room or small apartment? During my college days, this type of fridge was among my most useful possessions, purchased with cash gifts I received at my high school graduation party. 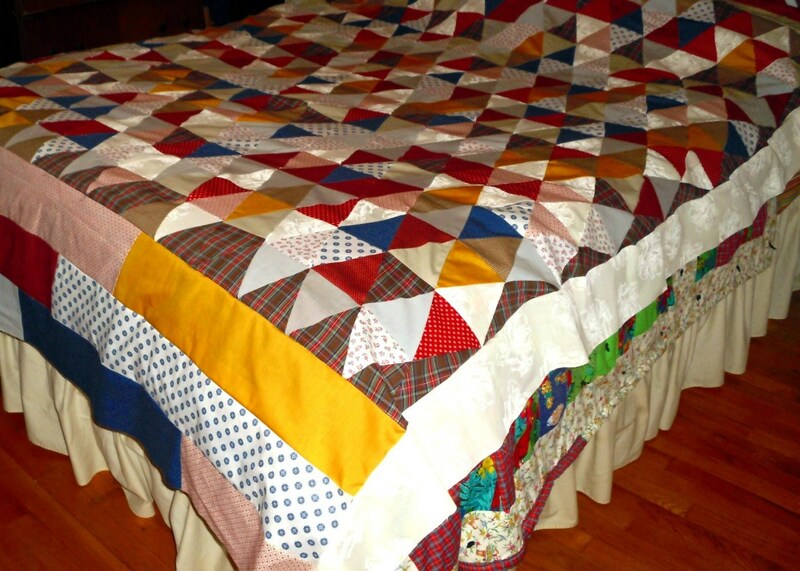 Have quilts and comforters become too quaint? Although not the most exciting gift at the time, as summer gives way to autumn, then autumnal breezes change into icy winds, any source of warmth becomes welcome. College dorms and buildings of flats near universities which charge fairly low rents to students often provide minimal or no heating. As one such young woman was told by her landlady, after renting a room in her home, “Oh, honey, I guess I forgot to tell you there is no heating in your room; still, you are so young you can take it.” And take it she did, but only after covering her bed with winter apparel, then smuggling in an electric heater. A wedding reception is meant to be a delightful party commemorating the decision of two people who, based upon tenderness and a sense of belonging together, have decided they are prepared to spend the rest of their lives with one another. Sadly, if they adhere to current conventions, this couple incurs expense, which they then pass onto their guests in terms of wedding gifts. This implied obligation can result in a failure to respond to a wedding invitation, leaving the couple bewildered and hurt. Perhaps more truth needs to be voiced on both sides of the wedding equation. The most delightful wedding reception I have ever attended occurred shortly after my graduation from College. It took place in a rented room in a restaurant. Refreshments consisted of kegs of beer, jugs of wine, and a buffet of every guest’s favorite dish, nearly always made at home from a family recipe. Due to ethnic diversity, there were foods from nearly every part of the globe-and an abundance of everything via self-service. (At far more costly receptions, the idea of a second helping of even a salad plate was viewed by the wait staff as the penultimate rudeness.) Returning to this wedding, as it was understood that neither this couple nor their guests had much income to spare, the entire event mirrored our over-all limitations. Still, each of us made every effort to give some object or device to help this young couple to set up a household. As many of today’s couples tend to marry later, or remarry after divorce, their domestic needs are likely to diverge from those of young couples. Assuming, for the most part, they already have appliances such as microwave ovens and freezers, it can be a joy to give something which serves as a welcome addition to their home décor. 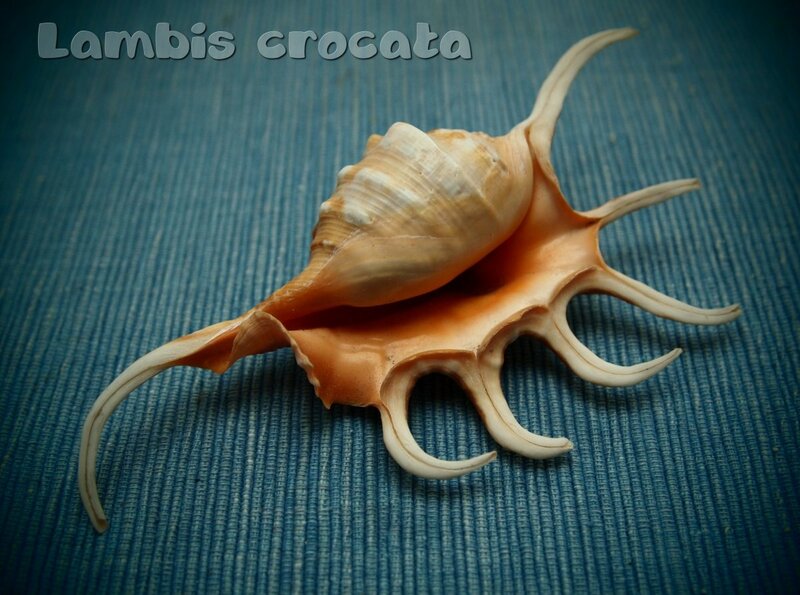 I once gave a couple who met due to their shared interest in surfing and snorkeling a large, exotic seashell, which they placed at the center of their mantelpiece, where it remains. Seeing it there makes me smile, and will continue to do so. What impresses you the most about the person who gives you a gift? Once they are shown, they are often amazed at the ease and convenience of email and Skype. And what about a “kindle”? Sight limitations often tend to force older people to give up their lifelong pleasure in reading. Kindles can be set to a large font, or include voice output. In short, why not rekindle a joy which has lain dormant for far too long? From the giver’s perspective, there is a wonderfully warming sense of fulfillment in bringing happiness. Thank you DDE. You and I share the same values regarding gifts. It's especially nice when you know someone bought about you and your specific needs and wishes. Interesting! I always feel happy when i receive a gift and it is all about the thought put into the idea. The cost to me does not mean a lot as the thought. I appreciate any kind of gift as long as it comes from the heart. I like the photos. Thank you Chef-de-jour for your kind words. Fortunately the internet has allowed allot more flexibility in terms of time and choice. Recently I sent a friend a set of middle eastern worry beads. They were polished rosewood, pretty to look at and nice to touch; she really enjoyed them. Yes, and their children are very giving of love and affection, as are they, thank goodness! Thank you Annart. Your comments are always filled with depth and perception. I do believe many children have grown used to being given so much that greed will often permeate their adulthood. I am glad your daughters are instilling the right kind of values while their children are still young enough to absorb them. Plenty of food for thought in this article! Thank you for detailing some of the reasons behind each gift you've highlighted, great idea. I must confess to being a bit of a lump head when it comes to presents although I have made progress over the years. One Christmas I was pushed for time and didn't have any spare cash so opted to buy everyone in my family a breakfast bowl. They were all different I might add. That caused loads of laughter. A share and votes for some useful information and insights. 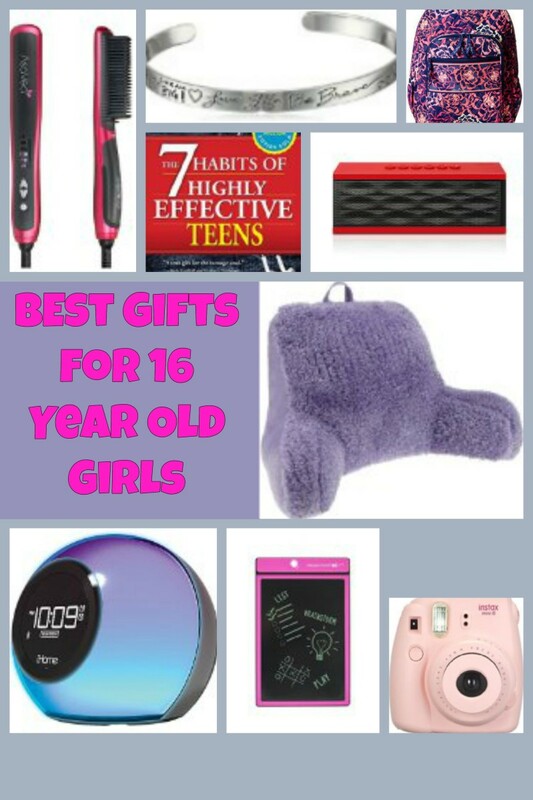 This is such a superb hub, full of wise comment and great ideas for gifts. You mirror my thoughts exactly. It's a shame that sometimes gifts are not received in the spirit with which they're given, regardless of how the recipient might see them. I was brought up, like you, to appreciate that someone had given me a gift. I also don't like the fact that nowadays children are given a whole pile of presents, leaving them expecting more and more each year and valuing none. Fortunately my daughters teach their children the value of things and the importance and significance of giving and receiving. You have put a lot of thought into this and thoughtful gifts mean the world, whatever they cost. I'm sharing this; as many as possible should read it! Thank you Ms Dora, I agree. There is meant to be grace in both giving and receiving. The gifts you recommend are among the best especially because of the intentions that inspire them. Now, if they are received with a spirit of appreciation, that's great! Thank you DJ, I always enjoy your comments. There is a definite psychology in giving which I have always found interesting. From my own perspective, I have always cared about the intention behind a gift, rather than whether a piece of clothing fit or a perfume was to my liking. 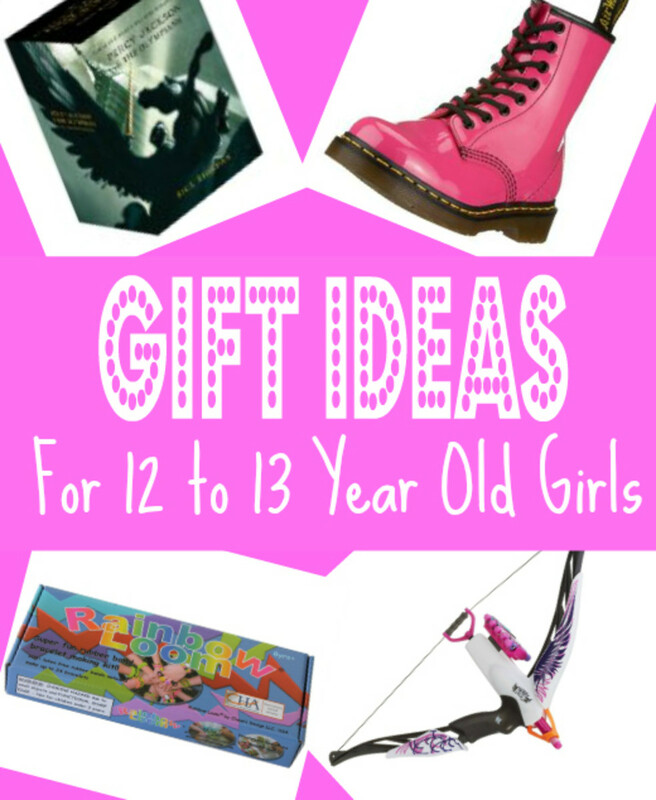 What wonderful ideas for gifts from young children to the elderly! You have presented excellent notions for birthdays, holidays, weddings and most any occasion in life, including, "just because". Many times it is the simplest of gifts that reside in our hearts because of the emotions it imparts. Presents given with the purest of intent can be the cherished gifts of a lifetime. You have written a most informative hub. Thank you for the wonderful ideas.